*This is the third post in our Delicious Dublin blog series. It’s here! 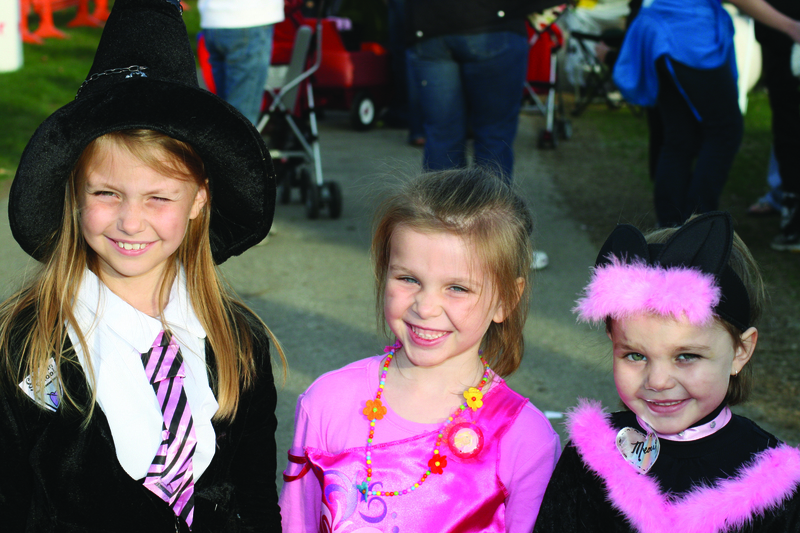 The City of Dublin’s anticipated, annual Spooktacular will be held tomorrow (Thursday, October 25) from 3:30 – 8:30 p.m. at the Dublin Community Recreation Center (5600 Post Road). This family-friendly event will feature Halloween-themed activities for all ages. 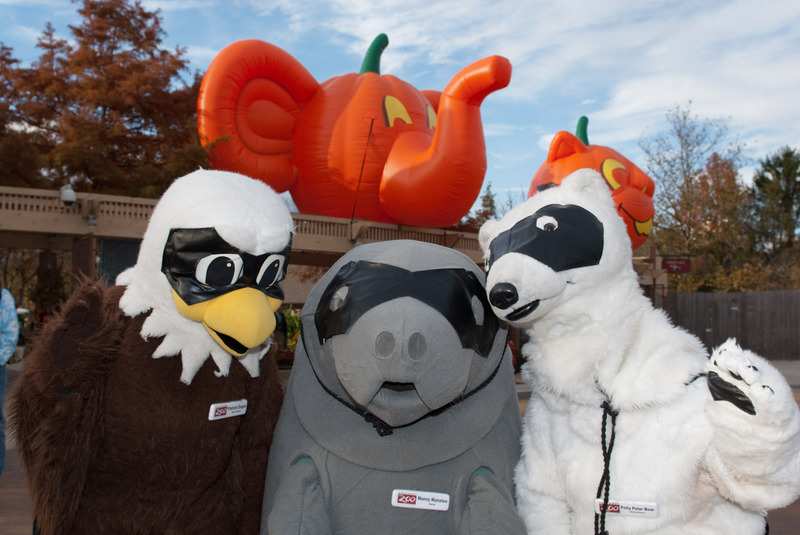 Halloween Hits the #1 Zoo in the Nation! This post was written by Katie Ronske, a communications assistant at the Columbus Zoo and Aquarium. 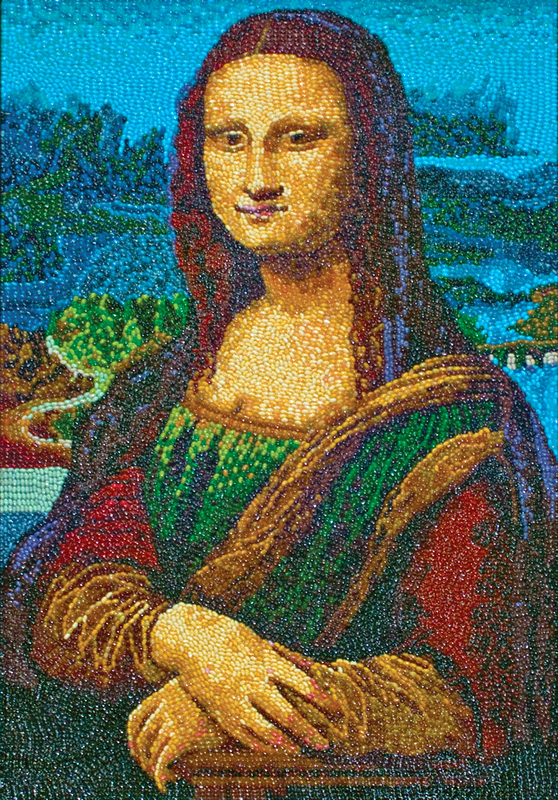 The Mona Lisa made out of jelly beans! For three weeks in September, COSI Columbus closed for renovations. Now, the #1 Science Center is back and better than ever with a whole bunch of new additions! Jaclyn Reynolds, COSI&apos;s PR & Social Media Manager, gives us the scoop in this guest post. 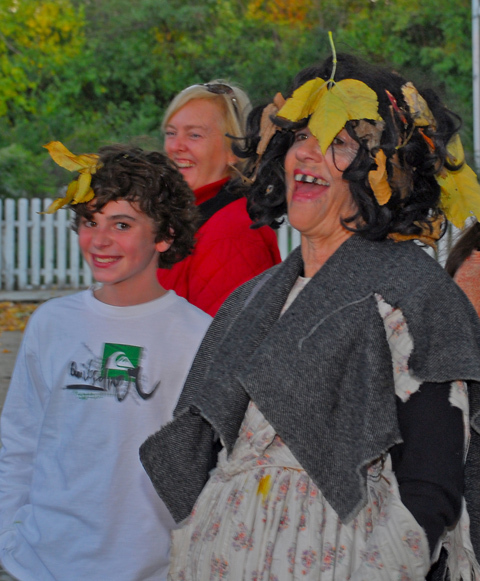 An Old Fashioned Halloween at Ohio Village! A central Ohio Halloween tradition - All Hallows&apos; Eve - returns to Ohio Village on October 13 and 20. This guest post comes from Mark Holbrook, Marketing Manager for the Ohio Historical Society. 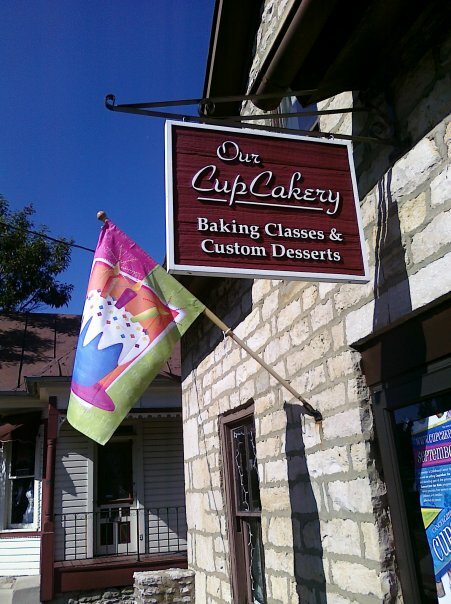 See & Save During Experience Columbus Days! Our friends at Experience Columbus are celebrating Columbus Day with some great incentives to encourage you to come to Central Ohio and discover the city this weekend (Oct. 5-8). This guest post comes from Joe Vargo, Interactive Marketing Specialist at Experience Columbus.